floating restaurant | Badudets Everything Nice! Last December, we headed to Manaoag, Pangasinan to have my brother’s new vehicle blessed. They decided to sell their old car and bought a new one for his growing family. 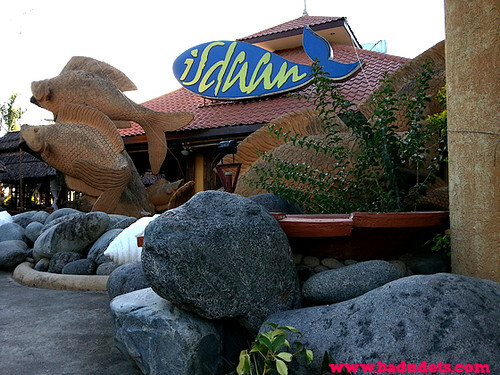 On our way home, we had our lunch at Isdaan in Gerona, Tarlac. You can’t miss this place because of the huge signage with lots of cars parked in front, it sure is a popular stop-over for roadtrippers.